The R&S®SpycerBox Cell offers high-speed media storage with maximum density. With its easy expandability and information lifecycle management (ILM), it combines functionalities needed in the steadily changing media industry. 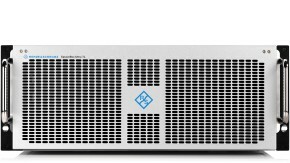 The R&S®SpycerBox Cell is famous for its stability, robustness and easy maintainability and is perfect for highly demanding post production and content distribution workflows. 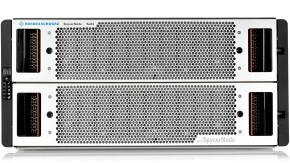 Equipped with SSD drives, the R&S®Spycer-Box Cell is the fastest 1 HU storage unit in its class, achieving up to 3 Gbyte/s and 700,000 IOPS. 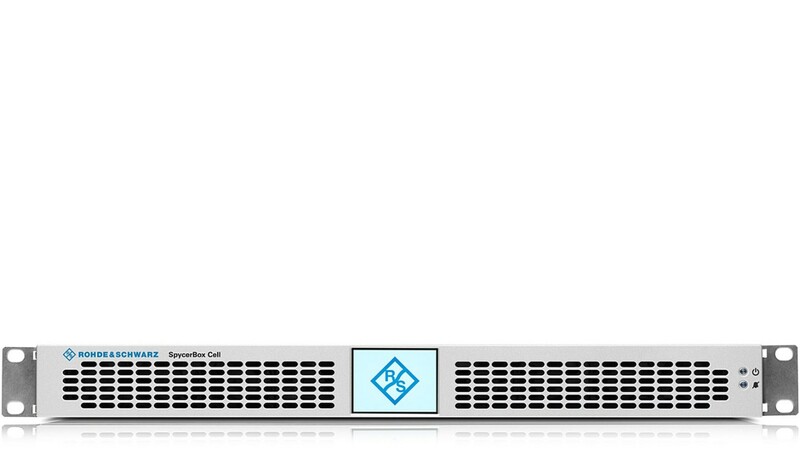 R&S®SpycerBox Cell is available with a wide variety of interfaces and capacities. 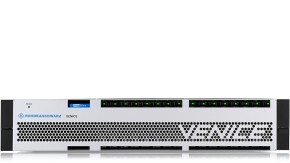 It is equipped with advanced failover mechanisms and can be scaled during operation. 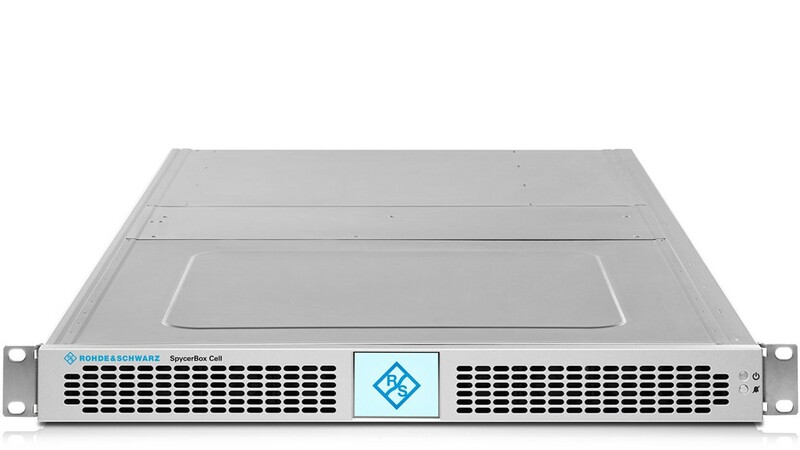 The compact R&S®SpycerBox Cell can be used as playout storage, as central storage in a post-production environment or as production storage in broadcast facilities. Thanks to its high configuration flexibility, R&S®SpycerBox Cell can meet various requirements and is available is versions ranging from entry-level to high-speed. The R&S®Spycer data management software allows you to create a transparent network and comes with a wide array of tools to view and edit the contents of all connected systems. 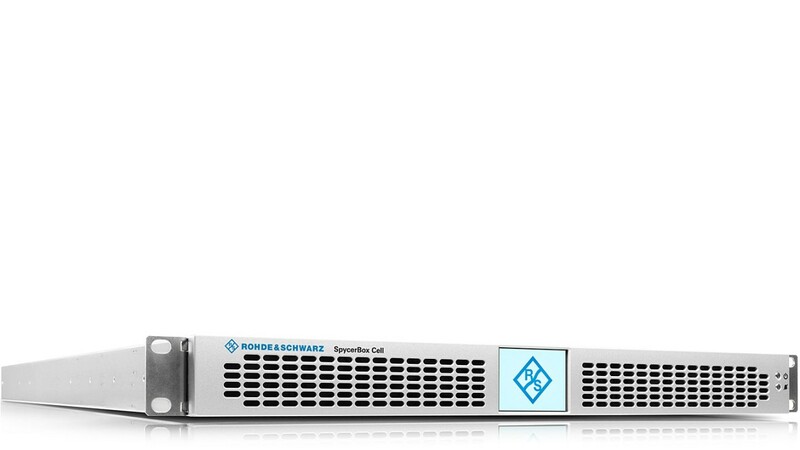 R&S®SpycerBox Cell intelligently manages your files in both fast production storage and big nearline storage applications. Depending on your workflow and setup, the R&S®SpycerBox Cell can easily be equipped with a Spectrum Scale or StorNext file system. All R&S®SpycerBox Cell storage tiers are presented under one namespace. Your data is always available under the same URL no matter on which pool it is stored.